A quick question for the knowledgeable folk here. Hypothetically. Say somebody has 100 Bitcoin. When bought the Bitcoins were valued at $US2.00 each. Currently at $US22,887.00 each. They want to cash them in and retire on the proceeds How do they do this? Is it possible? Doing a quick Google I find this exchange in NZ where people can sell Bitcoins for money https://kiwi-coin.com/. Like other such exchanges, they have a program where the more a person has verified their identity the more they're allowed to buy/sell https://kiwi-coin.com/help.html#!/verification-levels/. Most if not all exchanges around the world that let you buy/sell Bitcoins for money are required to do this to prevent money laundering and related criminal activities. There are also cryptocurrency exchanges that don't let you buy/sell for money but only trade one cryptocurrency for another. Those commonly don't have such strict requirements. But your hypothetical lucky person can't get their money out through such exchanges anyway. Other things to consider with such huge profits from Bitcoin are how will they be taxed in their country and how will their bank handle such large deposits? How Bitcoins and other cryptocurrencies are taxed varies from one country to the next and many governments that don't tax cryptocurrencies yet will likely do so soon (and possibly retroactively). Banks will have to report such large deposits in any case and may even freeze accounts if they suspect money laundering. If laws in your country aren't clear about taxes yet, and the profits are this huge, it like pays to seek counsel and representation from a tax lawyer to avoid trouble down the line. You could buy a lot of Chicken. tenfoot wrote: Hypothetically. Say somebody has 100 Bitcoin. When bought the Bitcoins were valued at $US2.00 each. Currently at $US22,887.00 each. They want to cash them in and retire on the proceeds How do they do this? Is it possible? Realistically, that somebody could be Satoshi Nakamoto and gang, ie they "bought" or mined thousands of Bitcoins at US$2.00 each in 2009. It's worth keeping in mind the fees charged by exchanges ( both buy and sell ) , and shopping around could save money . Fixed fees appear to be rising as Bitcoin accrues value , and that makes no sense at all to me . Yes , the tax situation is a minefield ..... just take a look at the pressure that's been put on Coinbase to hand over records . so at best it is quasi-anonymous . Or did I just imagine that ? Bitcoin ATMs are a real thing: https://coinatmradar.com/country/150/bi ... therlands/. Doesn't help you cash in your Bitcoins though. xenopeek wrote: ..... Doesn't help you cash in your Bitcoins though. Nope .... sort of a one-way street . A lot of the Bitcoin News sites are reporting today that 80% of all the coins have already been mined , I didn't realize it was so close to mining them all. Lucap wrote: A lot of the Bitcoin News sites are reporting today that 80% of all the coins have already been mined , I didn't realize it was so close to mining them all. But anyone can create a Cryptocurrency. As of this writing, bitcoin is $10880. Half of the value when this topic was first posted. "We'll never have a position in them." "If I could buy a five-year put on every one of the cryptocurrencies, I'd be glad to do it but I would never short a dime's worth." 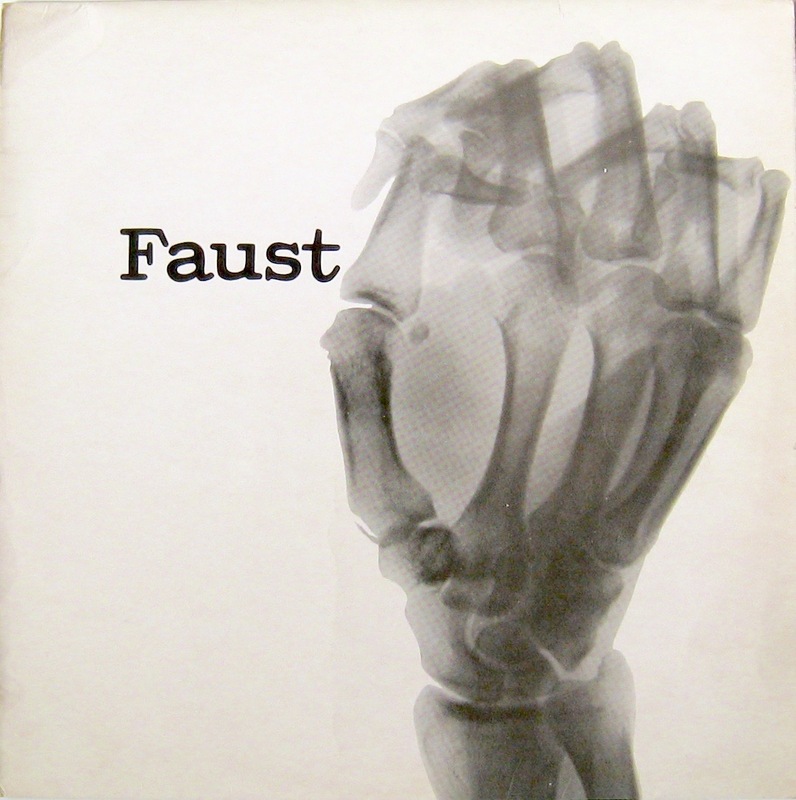 Faust wrote: Mad volatility ! Yes. Since I first posted about this, bitcoin has dropped 59.9% in value! Another $1000 drop since yesterday. The massive increase in the "value " of Bitcoin during 2017 had bubble market written all over it . Many said it , few listened . It's since bounced back slighly to approximately $8000 USD, which is where it was when the roller coaster ride started late last year. It's an interesting concept from a programming standpoint, and DLT/blockchain could have much wider use, but Bitcoin itself has become way too volatile for use as either currency or speculative asset. I gotta hand it to Satoshi and the gang, though-- Bitcoin has lasted as a digital currency longer than Flooz or Beenz. Past $11000 again , that volatility is just crazy. Bitcoin News claimed that someone has just bough 400million worth so i wonder it there is an attempt to manipulate the Market. At the moment there are so many different ICOs and maybe 50% are scams. It is not so easy to identify the legit icos. Maybe better to focus in bitcoin instead of wasting money in fake ICOs. I can't guarantee their future success, but I think https://icoschedulers.com/ is good among ICOs. Interesting segment tonight on PBS: Cheap power drew bitcoin miners to this small city. Then came the backlash.